Astro Malaysia is undertaking a voluntary separation scheme (VSS) that will allow it to “further simplify” the organisation, enhance operational efficiency and reduce annual operating expenses. According to the statement, this is in light of the “challenging overall economic landscape” and the VSS is offered purely on a voluntary basis. “Notwithstanding this exercise, the company will put in place measures to ensure that the customer experience will not be impacted by this exercise,” the statement read. Additionally, Astro has put in place a transition programme that will offer the right support to employees who opt for the VSS, including coaching and skills upgrading training programmes. A+M has reached out to Astro on whether the marketing team will be impacted. 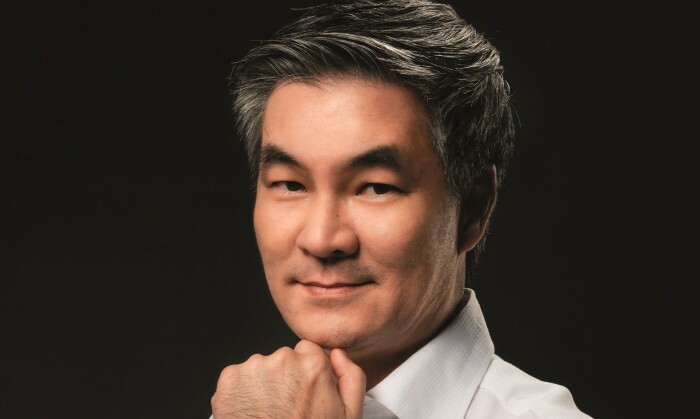 CEO designate Henry Tan (pictured) said that competition is “relentless” in an increasingly borderless and digital world. “Astro continues to be proactive to reinvigorate the group in order to strengthen its position in the market and to remain relevant in the years ahead,” he added. The news comes after Tan said in the recent financial statement that the company is implementing a strategic review of its business and organisational structure to remain competitive, efficient and agile. This is in a bid to pursue opportunities in key growth areas such as broadband, membership and rewards, production of premium content, adex and e-commerce. Astro posted a 5% year-on-year increase to RM153 million following profit after tax and minority interests for the third quarter of the financial year ending 31 January 2019. This was lifted by a rebound in adex and supported by other revenue contributors including e-commerce and theatrical sales. Meanwhile, Astro’s adex posted an 11% increase in revenue to RM179 million, with a 40% growth in digital adex to RM14 million. Improved adex performance was underpinned by resumption of ad spend after the tax holiday period. Separately last month, Media Prima’s subsidiary, Sistem Televisyen Malaysia (TV3), signed a Memorandum of Agreement together with representatives from union groups, Sistem Televisyen Malaysia Employees Union (KSKSTMB) and TV3 Executive Union (KESTMB), to begin the manpower rationalisation exercise of TV3 employees. In a statement, the group said it will “ensure that affected employees receive fair compensation benefits and outplacement assistance”. A Media Prima spokesperson confirmed to A+M then that there will be retrenchments but could not share details pertaining to teams. The new generation 7-Eleven convenience stores encourage customers to see 7-Eleven as a lifestyle concept, similar to a neighborho.. This comes following a pitch process for over a four-month period with both local and global agencies vying for the account. ..
Six months after Bates became Bates CHI & Partners following a JV, ex-Bates lead John Ng exits the company. ..